The opening of two state-of-the-art hospitals in Mexico will help Mexico increase the quality of healthcare available to residents. Those who are both publically and privately insured by the Mexican healthcare system will receive access to care at the two modern hospitals, which are located in Tepic, Nayarit, Mexico (an hour away from Guadalajara) and Colima, Nayarit, Mexico. 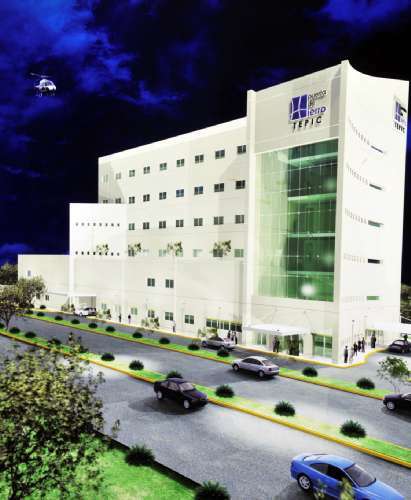 The second hospital in Colima is projected to open up by the end of this year. Mexico Today provides more information on the services each of these hospitals will provide to patients and the contribution to Mexican healthcare.